. إن الخدمات الممتازة وحسن الضيافة العالي في فيوردلاند لودج تجعل إقامتك تجربة لا تنسى. يقدم الفندق واي فاي مجاني في جميع الغرف, موقف سيارات, مطعم, خدمة غسيل الملابس, بار لضمان الراحة القصوى لضيوفه. ادخل إلى واحدة من الغرف 12 وتخلص من عناء نهار طويل بمساعدة مجموعة كبيرة من الخدمات كمثل اتصال لاسلكي بالإنترنت, مروحة, اتصال لاسلكي بشبكة الإنترنت (مجاني), حوض استحمام جاكوزي, سياسة التدخين - غرف لغير المدخنين متاحة الموجودة في بعض الغرف. كما أن مجموعة الخدمات الواسعة الموجودة في الفندق لضمان راحتك تترك لك الكثير من الخيارات لقضاء وقتك أثناء فترة إقامتك. إن فيوردلاند لودج هو خيارك لخدمة الفنادق الراقية في المدينة. Might seem a little expensive but was definitely a treat. The included dinner was excellent. Wine by the glass was also excellent both choice and value. At only 12 rooms, you avoid tour groups and the related noises... happy to have that quieter experience at the end of our NZ trip. Food was excellent and lodge itself lovely. There was a chance to talk to other guests if you wanted. Nestled by the cozy fire while the wind blew outside was so nice! 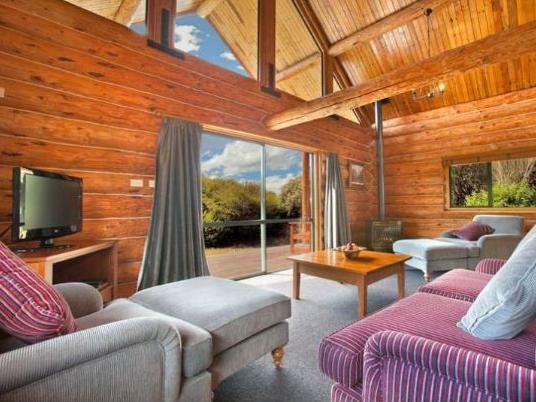 This is a nice, cosy lodge. Very comfortable and the staff were great. Accommodating and friendly. The dinner was exceptional. Unfortunately the breakfast was very mediocre. 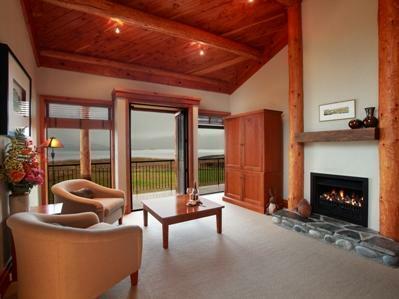 We thoroughly enjoyed our stay at Fiordland Lodge. Our cabin was very comfortable, the views from the lodge were gorgeous, the lodge itself was beautiful and the food was delicious. All staff are super friendly and accomodating. The location is amazing, the food is exceptional. Very clean and comfortable bed. Only thing we didn't like was a little flooding in our bathroom, water coming from the room upstairs, we told the staff and went to check our room but nothing was done, as it seems it was normal. But still, I would love to go back to this place, maybe in different room the next time. We will be back. You shouldnt force people to write at least 50 words and fill in all the questions. Any feedback should be appreciated as it takes time, especially from very busy people. 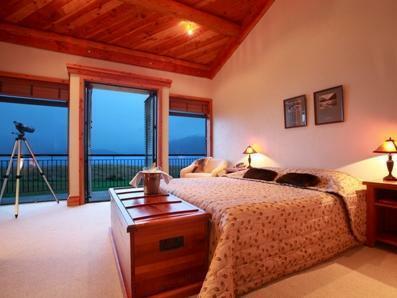 But Fiordland Lodge was awesome. delightful position. our room had a spectacular view. the service was wonderful and the advice about things to do and the area was invaluable. they seemed extremely knowledgeable about the whole area and what it could offer. had a lovely stay, staff have been super friendly and accomodating, the location is amazing, food is of very high quality. rooms could be better given the luxury accomdation but can't complain. 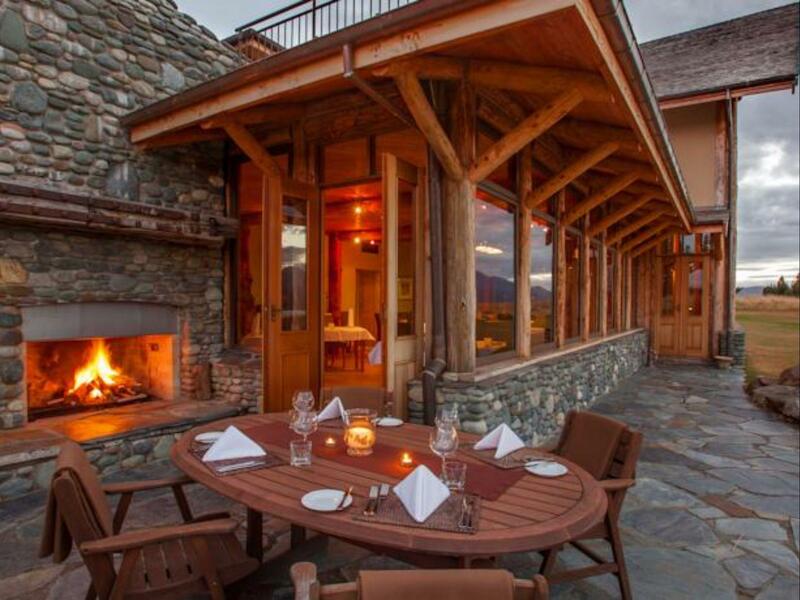 very nice, warm and quite a luxurious lodge. friendly and helpful host/manager. but it would be better to have a bathup in the bathroom. also, for summer we will need air conditoner as well.